On Wednesday, November 16, Juniper Ridge will match dollar for dollar all website and telephone orders to benefit Friends of the Inyo! Last year’s donation day raised nearly $3,000 to help Friends of the Inyo in the preservation, exploration and stewardship of Eastern Sierra public lands. All of Juniper Ridge products are like bringing the mountains into your home! 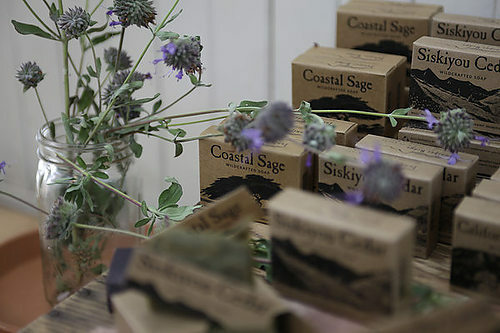 Consider getting an early start on your holiday shopping and check out the beautiful array of wild-crafted products from soap and sachets to essential oils, incense and more by purchasing on the Juniper Ridge website or by calling (510) 521-7204 to place your order. Shipping is free. There is no limit to the dollar amount our business sponsor Juniper Ridge will match!